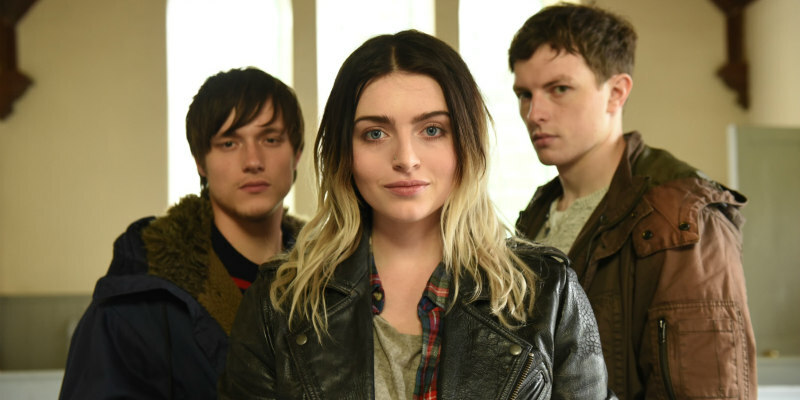 The UK/Irish music drama comes to cinemas September. 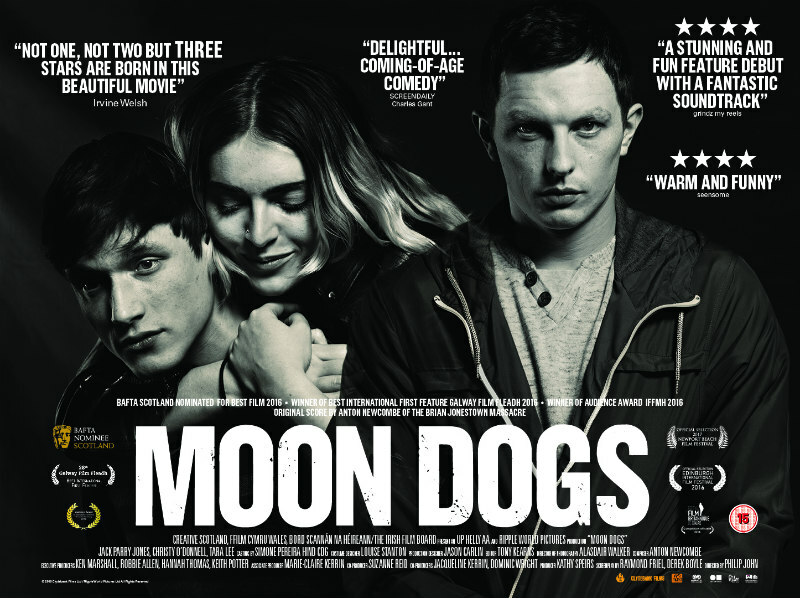 A hit on the festival circuit, director Philip John's Moon Dogs comes to UK/ROI cinemas September 1st. Jack Parry-Jones (Da Vinci’s Demons), Tara Lee (The Fall) and Christy O’Donnell (Clique) star in the drama, set against the backdrop of a road trip from Scotland's Shetland to Glasgow. A Celtic road trip following teenage step-brothers Michael (Jack Parry-Jones) and Thor (Christy O’Donnell) as they journey from Shetland to Glasgow for very different reasons. Aspiring Irish singer Caitlin (Tara Lee) beguiles both boys and passions come to a head with a music festival and an ancient Norse ceremony as the backdrop.